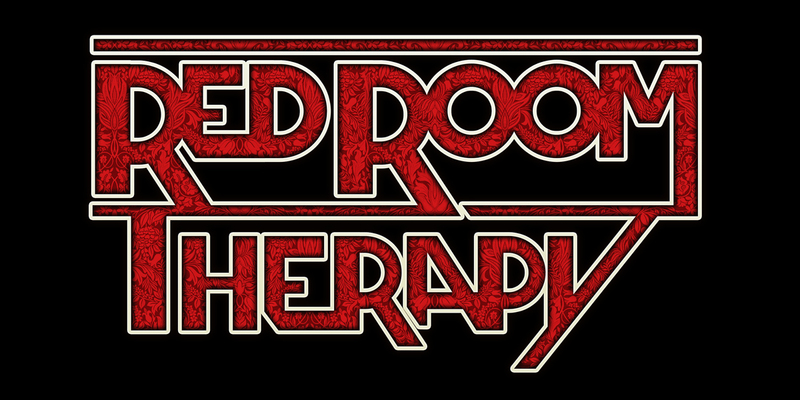 Amazing floral design of the original Red Room Therapy logo. Great for the bedroom wall. Be the first to review “Poster (Logo)” Click here to cancel reply.